Robert Muck, D.C. practiced chiropractic care at 2526 Perrysburg-Holland Rd, Maumee, OH 43537. 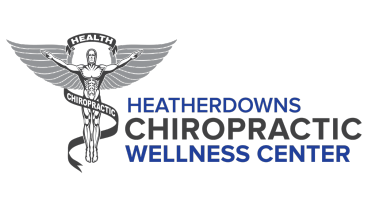 Chiropractors diagnose and treat common spinal misalignments that can occur from lifestyle or injuries causing pain, discomfort and degenerative conditions. Robert Muck, D.C. treated back pain, sciatica, neck pain, shoulder pain, headaches, sports injuries, and auto accident injuries. To learn more, or to make an appointment with Robert Muck, D.C.’s chiropractic office in Maumee, OH, please call (419) 866-0462 for more information.